Imagine not having to worry about fighting traffic or having to drive in bad weather for a counseling appointment. 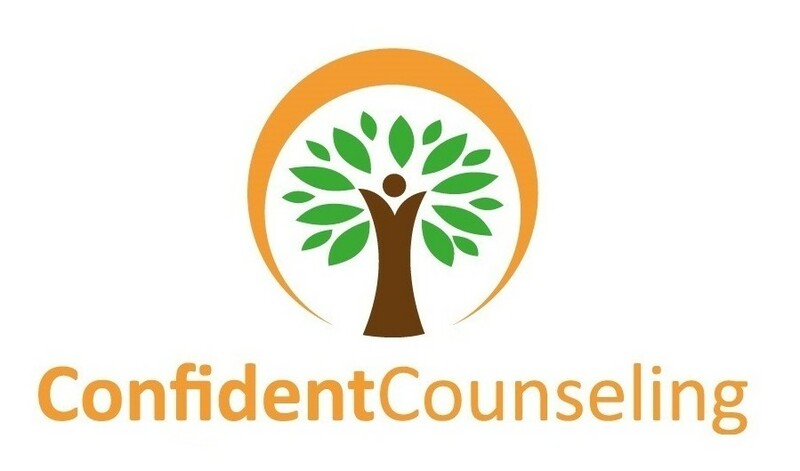 With online counseling we meet virtually in the comfort of your home. You no longer have to commute to get the support and care you need. This level of access is excellent for those who travel for work, lack transportation, have disabilities, and/or for college students who aren’t able to come home frequently. We use an online video chat software, VSee, that is HIPAA compliant meaning that your information is protected and kept confidential. This program used is available for download on iphones and android for ease of access. You will have access to the client portal in order to schedule/reschedule sessions and to send confidential messages. This software allows for sharing of handouts and forms to assist in our work. Certain issues may not be appropriate for ongoing online counseling and will be assessed during the initial assessment. 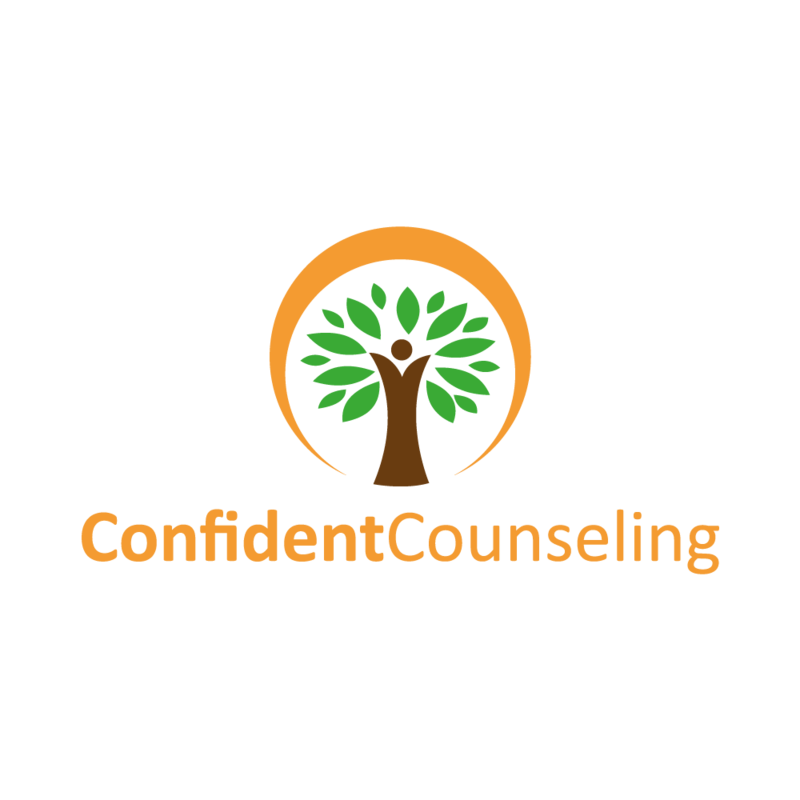 A combination of both in-person and online counseling is also available for those who value the flexibility of both methods. Please note: For your security, we strongly recommend that you do not access online counseling on public computers in public settings.